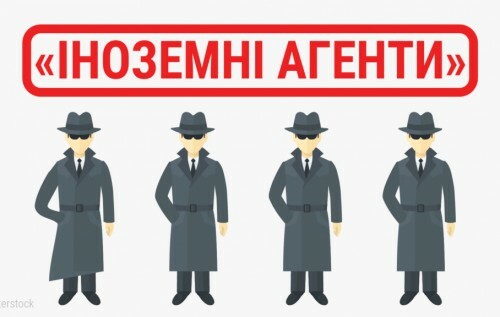 There have been recent appeals by members of the largest parliament factions for legally enshrining the term ‘foreign agents’ in order to apply it to civic organisations and media which “directly or indirectly serve the interests of the aggressor state, i.e. the Russian Federation”. In his annual address to the parliament, the President of Ukraine also called upon people’s deputies to support this initiative.